One of the three men pictured above are going to be well on their way down the "Road To Wrestlemania" with a WWE World Heavyweight Championship match awaiting them. 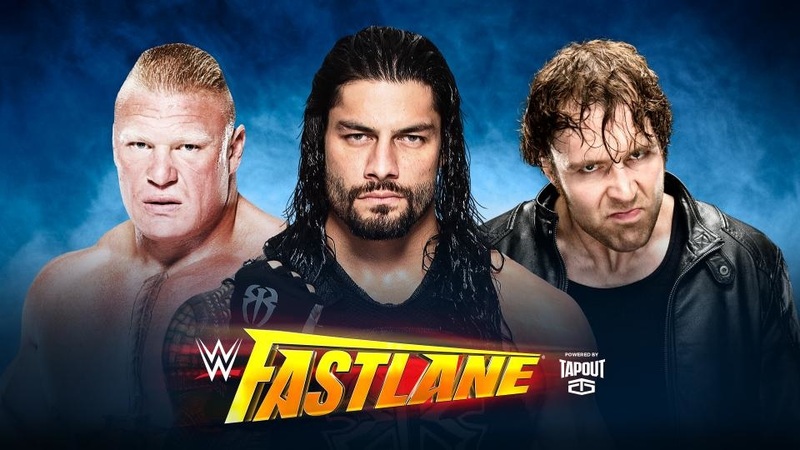 The biggest roadblock is that the champion is one of the all-time greats in Triple H. Either Brock Lesnar, Roman Reigns, or Dean Ambrose will have a chance at the richest prize in the game at the end of Sunday night, but buckle up for what's sure to be an action-packed and thrilling event in Cleveland, Ohio as WWE Fastlane pulls up at 8 P.M. on the WWE Network. 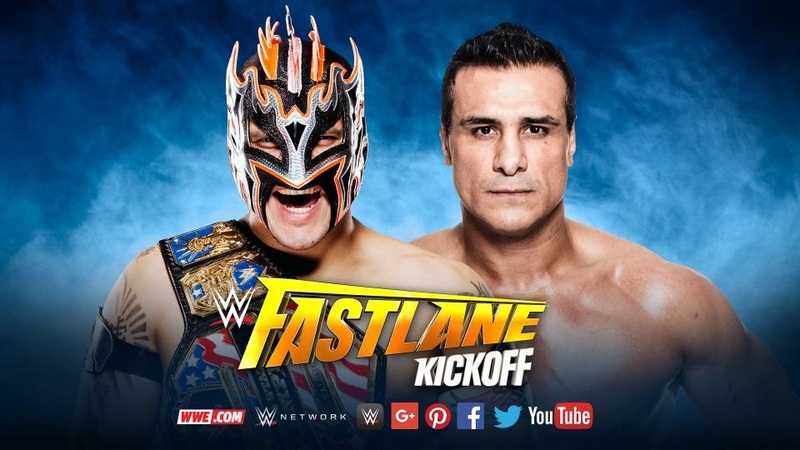 And we start off the evening on the Fastlane Kickoff show with Kalisto and Alberto Del Rio--hopefully--putting an end to their recent rivalry. With both competitors trading victories and championship reigns over the last two months, I fully expect another formulaic match between the two luchadores. Del Rio is looking for revenge and to recapture his title, so I anticipate a ruthless and aggressive Del Rio; my favorite form of Del Rio's character. A lot of stiff kicks and punches by "El Patron" will give the "Mexican Aristocrat" a distinct power advantage. However, I believe Kalisto's speed, resiliency, and knack for performing at a high level on a much larger stage will allow the more entertaining half of the Lucha Dragons to retain his title. WRESTLEMANIA BUILD-UP: With Kalisto coming out victorious and many other great superstars on the roster not getting used on television to their fullest capabilities, I'd love to see a ladder match with five or six other competitors, similar to last year's exciting Intercontinental Championship match. Use the likes of Neville, Tyler Breeze, Del Rio (if need be), Stardust, and a couple of other interchangeable names like Dolph Ziggler, A.J. Styles, The Miz, etc. The road to "KOMania" started this past Monday, where on RAW, Kevin Owens regained "his" Intercontinental Title by pinning "Prince Pretty" Tyler Breeze in a rare Fatal Five-Way match. This marks Owens' second reign with arguably the most prestigious title in WWE history. 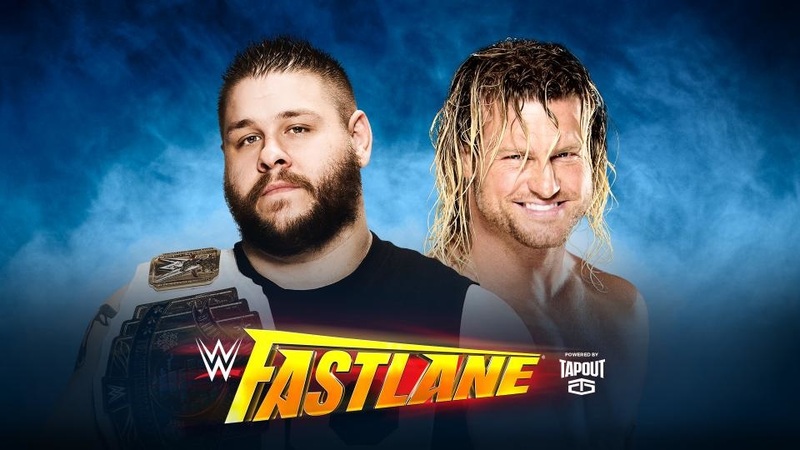 However, leading up to that match, "The Showoff" Dolph Ziggler has had the prize fighter's number, by picking up two consecutive singles victories on RAW and Smackdown, respectively. It is no secret that these two do not like each other in the ring and that their matches are always entertaining. As far as what I expect to happen Sunday night, I have a strong feeling that the man walking in with the gold will walk out with the gold, despite being in Ziggler's hometown of Cleveland. WWE has already done that I.C. title change in Cleveland when Ziggler defeated The Wyatt Family's Luke Harper in a hellacious ladder match at TLC in 2014. Owens is by far the most entertaining character aside from The New Day going in WWE and easily the best true heel they've had in years. He's gold on a microphone, at the commentary table, and has outstanding matches each and every outing. I believe KO retains in a highly entertaining match. ​WRESTLEMANIA BUILD-UP: With a victory over Ziggler, Owens has eliminated one challenger for his belt, but it might be another that he truly eliminated that may be deserving of a shot. In my personal opinion, what an opportunity for WWE to capitalize and create a true dream match for their product. Imagine at Wrestlemania 32: Kevin Owens vs. A.J. Styles for the Intercontinental Title. Owens eliminated Styles at the Royal Rumble and I believe at the end of the night Sunday, both can move on from their current situations and build up an amazing program that could pay off in a huge way on the grandest stage of them all. I believe this may be one of the easier matches to predict on the card. After a surprising win by Brie Bella over Charlotte a couple of weeks ago, Brie Bella leap-frogged much more deserving challengers *cough* Sasha Banks *cough* and landed herself a championship match with the "Genetically Superior" champion. Charlotte wins. It's as blunt as I can put it. It makes absolutely no sense for Brie to win. With Daniel Bryan, sadly, retiring early and her very public desires of becoming a mother, "Brie Mode" will be turned off sooner than later. Is it in the summer? Does she retire after Fastlane? Who knows; but one thing is for absolute certain: Charlotte walks in champion, and struts out champion. ​WRESTLEMANIA BUILD-UP: It is the match that most of us wrestling fans truly want to see. Charlotte vs. Becky Lynch vs. Sasha Banks. 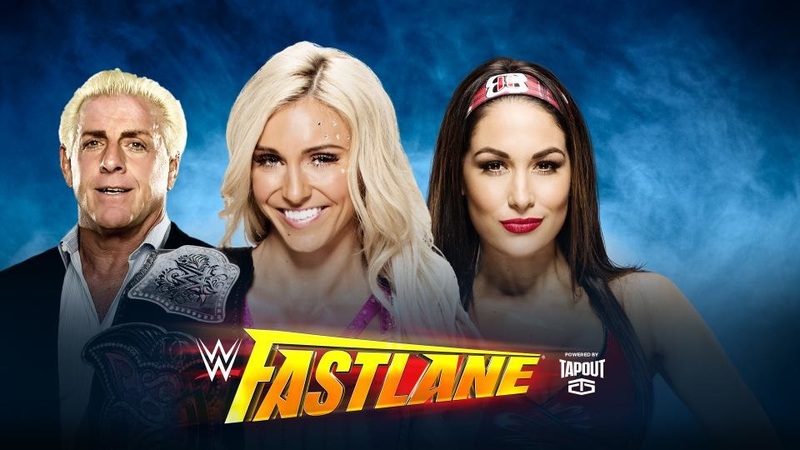 A triple-threat match with the three best divas on the main roster is a match that could turn even the most jaded women's wrestling critic. Be it a traditional match or one with a stipulation (ladder match? ), those three will put on a classic in women's wrestling. They have had similar encounters down in NXT, but on the grandest stage, I know wholeheartedly that these women would deliver. In my first Wrestlemania 32 prediction, I am willing to bank on it that "The Boss" takes her rightful place on the throne. Following up on the previous Divas match prediction, I think my winners of this match were already alluded to. After being disowned by Team B.A.D., despite the clear notice that she was leaving, Sasha Banks has been the victim of countless attacks by Naomi and Tamina. 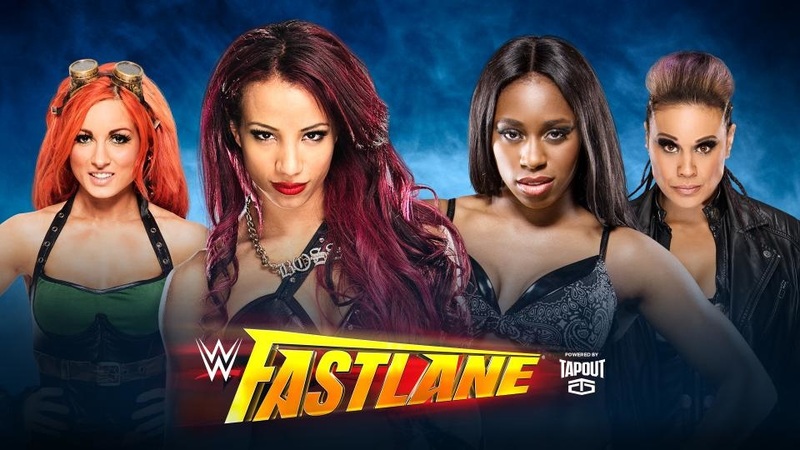 Adding in the fiery redhead and former running mate, Becky Lynch, the two NXT starlets have found theirselves in a vicious feud with the last remaining true Divas team in the WWE. Trading victories over the weeks in various combinations of singles matches, it would lead one to believe that there is an even shot for either team to win. However, I believe fully that Banks and Lynch will come out victorious, but through complete dysfunction. Trust me, this team will get along just for the night, before Sasha hits the Bank Statement on Lynch, sending yet another message to the division. ​WRESTLEMANIA BUILD-UP: Read above prediction. My ultimate prediction would be that Charlotte, Sasha and Becky face-off in a triple-threat match for the Divas title in some form or fashion. This is honestly the match I'm least looking forward to. 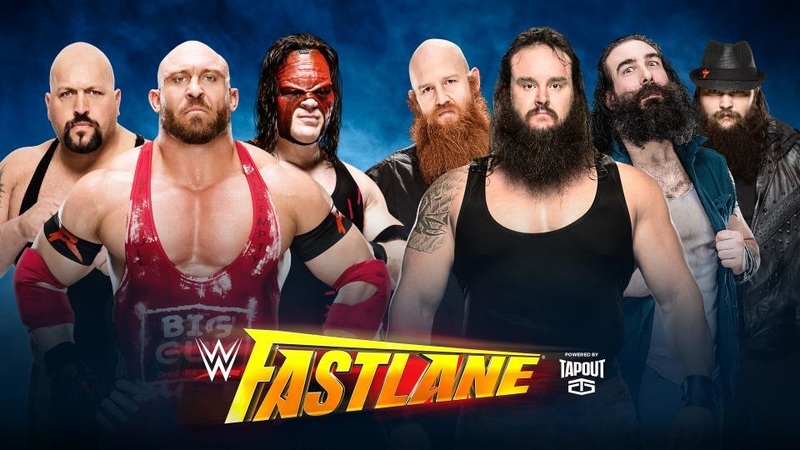 Don't get me wrong, I enjoy the idea behind the story of knocking down the titans of WWE, but there are five athletes nearly seven feet tall in the match and lets just say the pace is not going to be the same as Kalisto vs. Alberto Del Rio. It is a very sad statement when you can say, with a straight face, that Ryback is the fastest man in the ring. I'm going to try and make this short and sweet. I believe the Wyatt Family will be victorious with Braun Strowman looking like an unbeatable monster. I personally do see the potential in Strowman, but don't believe that a major push is warranted just yet. Allow him to develop for another year or so before rumors become more and more true of him having a big time singles match. WRESTLEMANIA BUILD-UP: You ask me a couple of weeks ago, I absolutely believe that it is inevitable that the Wyatts take on Brock Lesnar at Wrestlemania. Now, I'm a bit more apprehensive. While I still think it would be a great spectacle to see, Lesnar dismantling four very large human beings, I am having my doubts. I'm still going to stick with that prediction, but I'm not as confident as I was the two weeks after the Royal Rumble. As for the other three competitors in the match, are they going to be solely used in the "Andre The Giant Memorial Battle Royal"? It's very possible. From the match I'm least excited to see to the one I am most excited to see. A.J. Styles, my personal favorite wrestler of all-time, is in WWE. Sorry, I'm just still in shock from his epic debut. Marking out aside, I think this match could very well steal the show. The first match between these two was what it was. It was a bit choppy due to lack of chemistry, but entertaining nonetheless. And could Styles ask for a better rub than defeating the six-time World Champion, along with countless other accolades (perhaps 1,004?) in Chris Jericho? The rematch on Smackdown a week later was much more fluid and exciting between the two who have over forty years of combined in-ring experience. This match, the way it has been built and developed, with a lot of credit going to The Miz, is going to be special. A.J. I think has found his footing in WWE and Jericho is Jericho; a living legend. At the end of the day, I'm fully expecting to see a Styles Clash and A.J. win the respect of Y2J. WRESTLEMANIA BUILD-UP: For Styles, I already touched on the idea of him versus Kevin Owens for the Intercontinental Title. While that's my personal hope, what they do with him after this is completely up in the air. Maybe he's involved in a big tag match or a lower key opening match. Either way, seeing "The Phenomenal One" at Wrestlemania is my equivalent to a WCW fanboy seeing Sting last year. As for Jericho, I don't know what he could be a part of. Does he even stick around for Wrestlemania? Do they continue this rivalry for another six weeks? I can't see it, but who knows. If they did, however, how lucky are we as fans to see these two masters of their craft battle each and every week? After a wonderful build-up these last few weeks, this match could go many, many different ways and I will try to break it down as best as possible in the upcoming sentences. Quickly summing up this build-up, each man has looked strong on throughout, making this so exciting to watch. Dean Ambrose is portrayed as the ultimate underdog in this battle, but his unhinged behavior proves he's not backing down one inch. Roman Reigns is fighting to reclaim what was stolen from him by Triple H at the Royal Rumble and has kept quiet for most of this build, but still remains strong. And, well, Brock Lesnar is Brock Lesnar; just punishing both brothers at the drop of a dime. As soon as this match was announced, I would have bet my life that Roman Reigns wins. And I'm still leaning that way. However, the build-up of Ambrose has been incredible and makes me think he sneaks away with a victory. Or does Vince decide to go with the big payday in having Lesnar vs. HHH at Wrestlemania? If Roman Reigns wins: He gets his ultimate revenge on Triple H by reclaiming his championship at Wrestlemania 32. Being The Authority's main target for almost a year now, Roman could finally prove victorious after being eliminated by Triple H at the Royal Rumble. While I think this is the most probable theory, I think it's the wrong call. Fans aren't completely behind Roman and it took a year to rehab from last year's Royal Rumble for him to be accepted again. If Brock Lesnar wins: The big thing with this scenario is the big money match that Wrestlemania is currently lacking. Lesnar vs. HHH, while done before on that stage as well as SummerSlam, may not be the match fans want to see. While it'd be great to see Lesnar destroy Triple H, it's a match that's been done before and I believe it's time for new blood. However, how great would that be if Lesnar's win eventually led to a one-on-one match with the returning Seth Rollins? I'd pay BIG bucks for that match. Ultimately, I still believe Brock is on a crash course for the Wyatts. If Dean Ambrose wins: This is my dream scenario, however the most unlikely, but also the one that makes a ton of sense. Think about it. Dean was screwed countless times by The Authority in his classic matches for the title with Rollins. He was relegated to the third-wheel of The Shield for the last year of their existence. He was eliminated by HHH as the runner-up in the Royal Rumble and he just recently lost the Intercontinental Championship this past Monday. If Ambrose wins, it's by stealing one, no question. The build-up of Ambrose and HHH would be fantastic as both can easily handle their own on the microphone and the style clash would make for an incredible match. Imagine as well, that Ambrose comes away with a Daniel Bryan-like underdog victory and Roman comes to celebrate with his brother, only to turn on him and join The Authority as he finally learned the "respect" that HHH had been asking for? You create an absolutely over babyface and a despised heel and you create Vince McMahon mucho dinero. While I think it's a pipe dream, it's a great scenario to dream for. Business related, I think Roman wins. Personally, I want Ambrose to win. What do you all think? Am I right, wrong? What would you change? 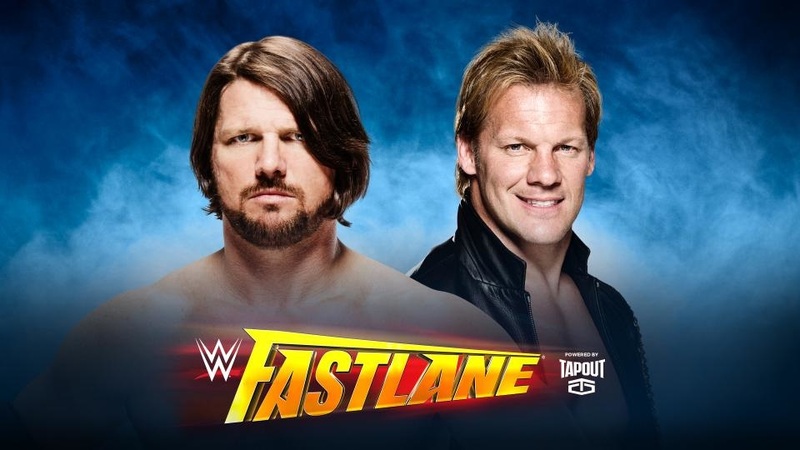 Please let me know in the comments below and enjoy watching WWE Fastlane Sunday, with the Kickoff show starting at 7 P.M. EST on the WWE Network!